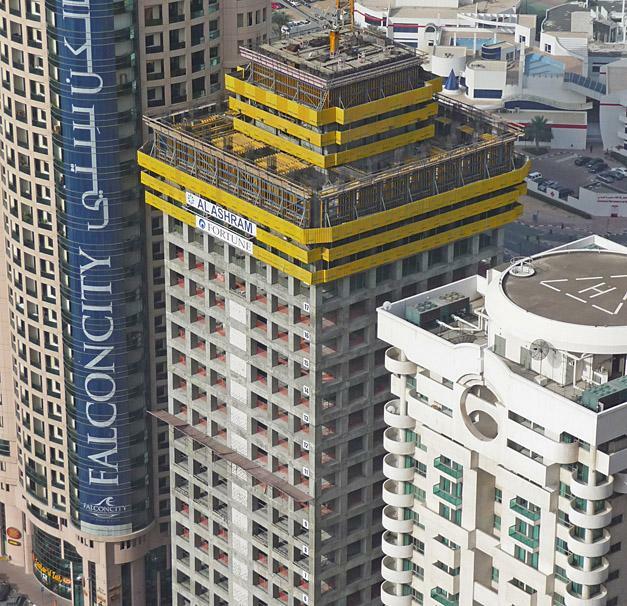 This 61-storey tower, with nearly 50,000 m² of useable floor-space, offers exclusive apartments with panoramic views out across the breathtaking sandy beaches of Dubai. 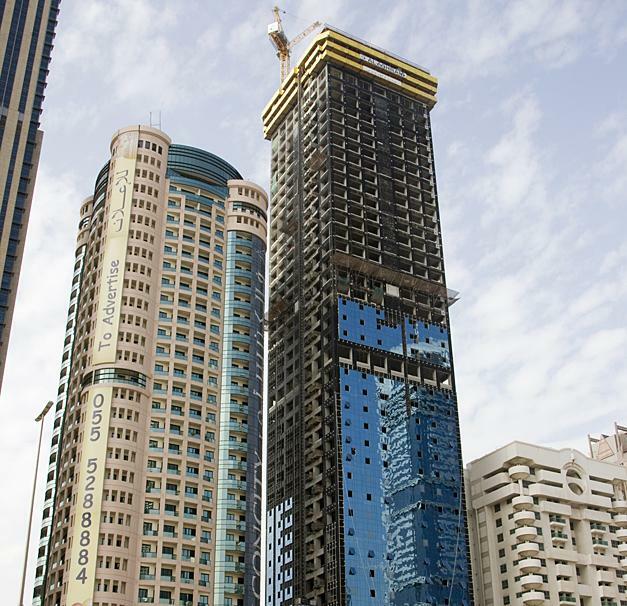 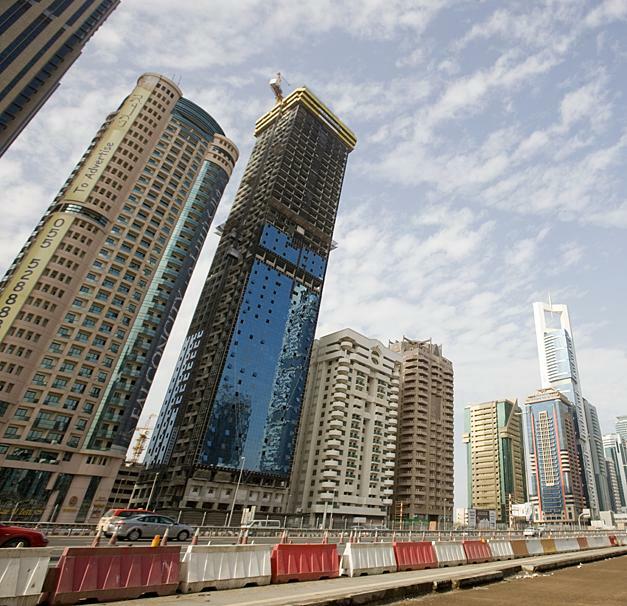 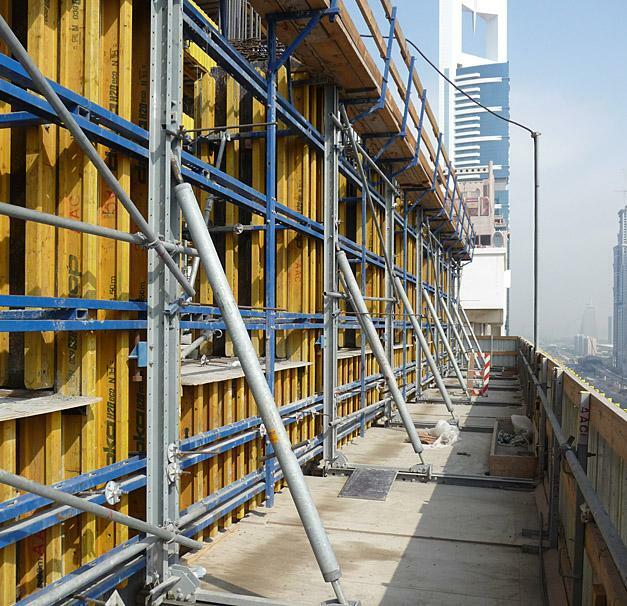 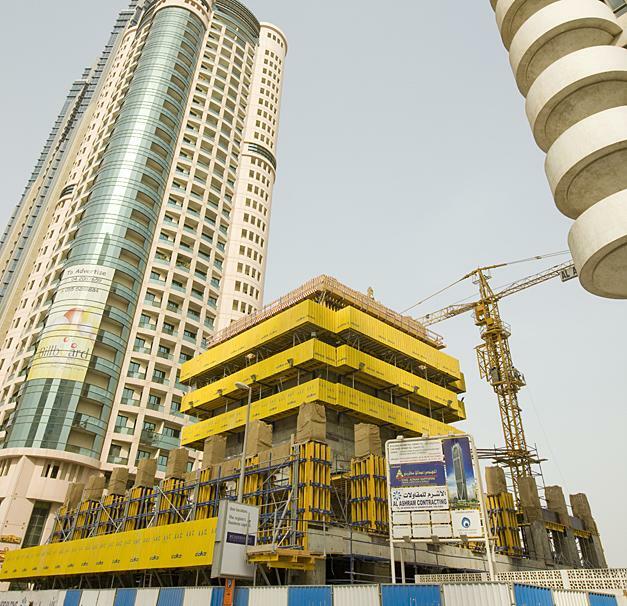 The 227 m tall in-situ concrete core and the punctuated facade are both being built at record speed using the efficient Doka automatic climbing formwork SKE50. 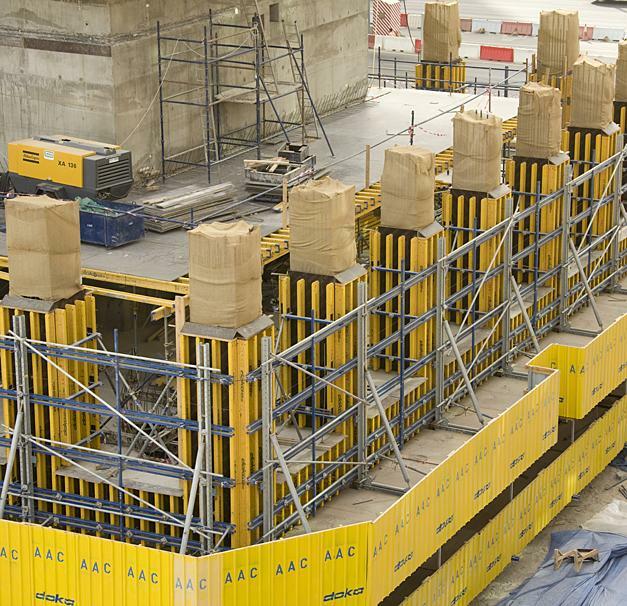 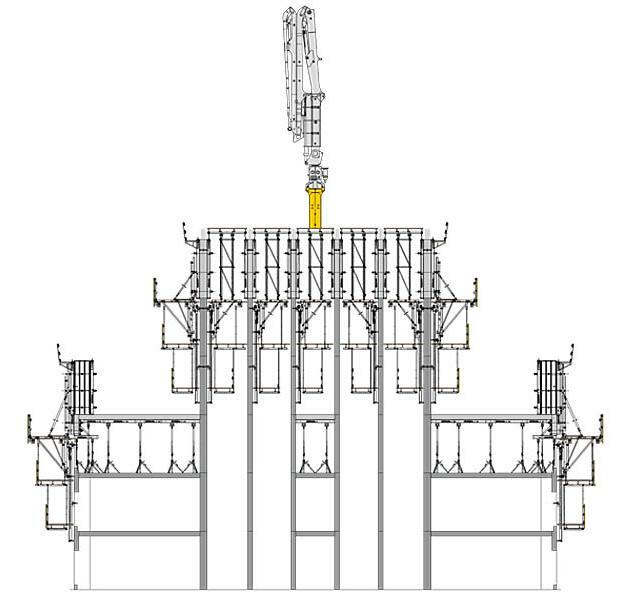 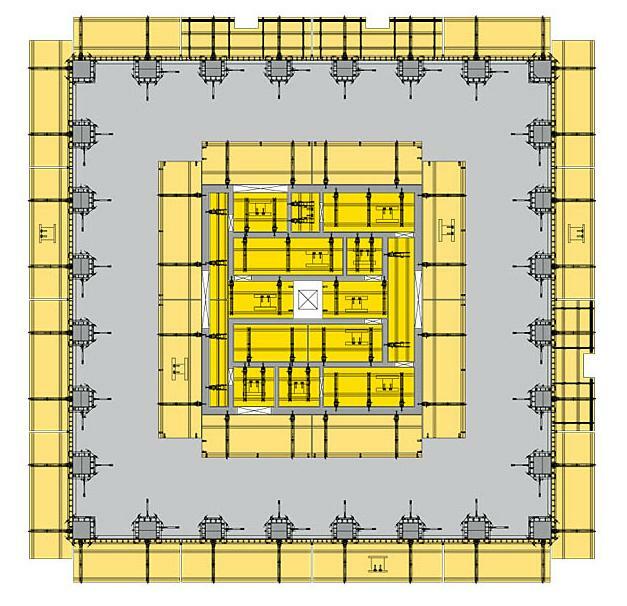 Doka equipment is also in service for the cast-in-place concrete floor slabs. 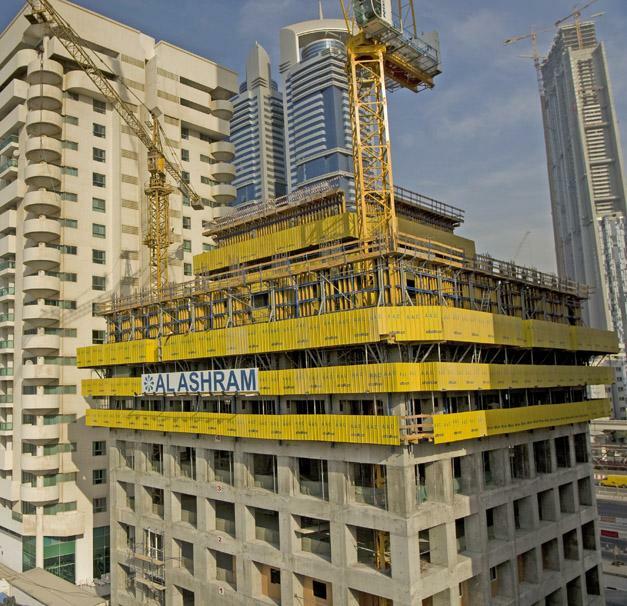 Thank you for your interest - Prime Tower, Dubai. 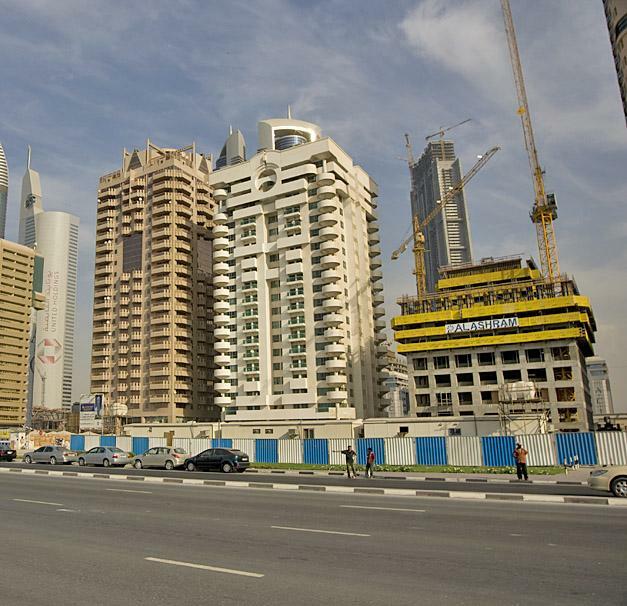 Thank you very much for your interest - Prime Tower, Dubai.